Alright guys, it’s been one week and this week’s anime of character came a little late, I apologise about that as I had been busy for the past few days to keep up with stuffs. Anyway, here we go! 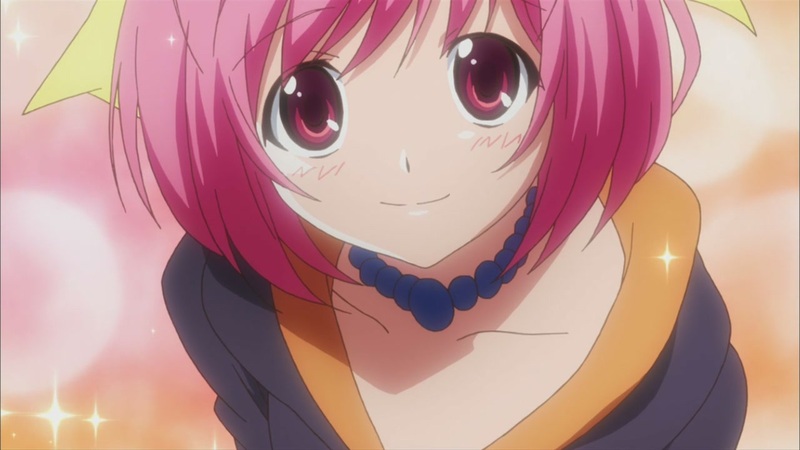 Sweet sweet Kanon from Kami Nomi zo Shiru Sekai, what do you bring to us this week? Being a idol and a student, she’s very kind and quiet. Probably being the type of girl whom most guys would wanna go for. But something exploits this innocence of her’s, and that is whenever someone doesn’t recognise her as a idol or when a fan isn’t paying attention to her while she performs, she would usually screw up whenever such situations happen. Her fierce side, freaking kawaii! 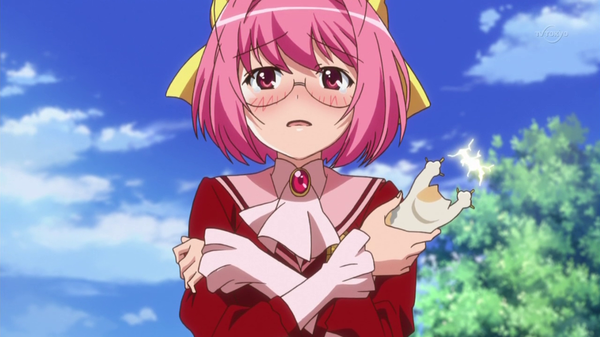 Aside from all that, I have to say she’s extremely cute and she might be my favorite side character from this anime. 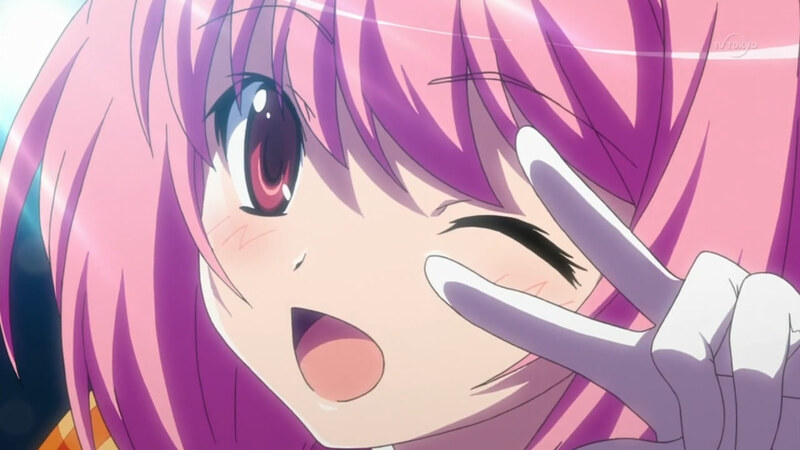 Her seiyuu is new to this industry and has only voiced one character before, not including Kanon, she has my support. Her voicing is great and the songs she sang as Kanon is fabulous as well, I’m looking forward to her getting more roles the next season, and also looking forward to her character songs. This anime is still on-going but it’s already at episode 9, give it a try, it’s quite good. Alright, this concludes our anime character of the week for this week, I visited Rapid Culture’s store at Toy Carnival today with edk, we got a sneak peek of the place too. I have a few photos but I’m not sure whether I have the permission to upload them so I’ll just leave the guessing to you guys, be sure to head down to SAM @ 8Q tomorrow for the Toy Carnival event! Remember to support Rapid Culture too! Oh, and I have a little goody for you guys. Enjoy.